The song is taken from Dave East's 'Paranoia: A True Story' EP. 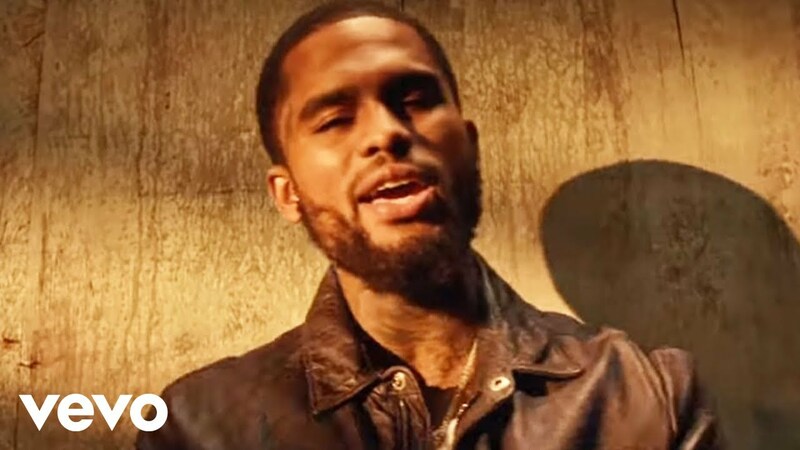 Dave East has released the music video for his new single Perfect’ featuring Chris Brown. The rapper has teamed up with Breezy for moody visuals in a dimly-lit warehouse, surrounded by smoke and mirrors. Chris Brown shows off his stunning dance moves, while singing about his love interest. "Oh, we ain't friends no more?" he sings. "Why you won't listen no more? Damn, I let a good girl go." While Dave East raps about battling his own temptations, while being given a lap dance by a beautiful woman. Watch the official ‘Perfect’ video above. Meanwhile, Chris Brown is currently preparing for the release of his eighth studio album ‘Heartbreak On A Full Moon’. The singer’s new album is set for release on 31st October.